Your solution for corporate giving in the People’s Republic of China. 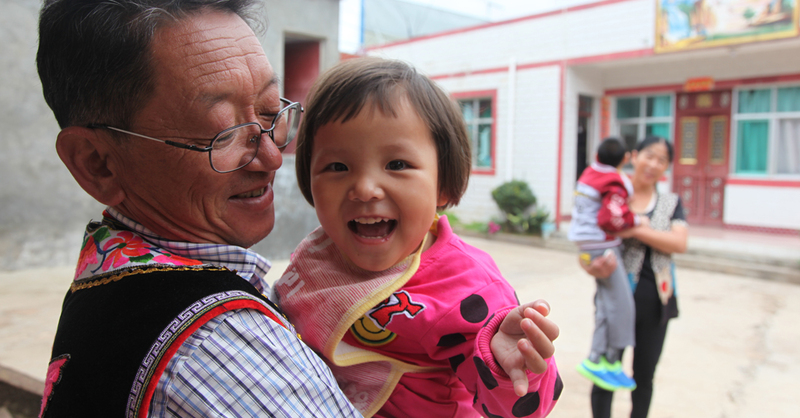 Since 2008, GlobalGiving has disbursed more than $11M in grants and partnered with more than 70 vetted nonprofit organizations in China. As part of our mission to serve community-led nonprofits around the world, GlobalGiving’s Representative Office in China opened in June 2018 to facilitate corporate grant and giving programs for US and UK-based companies to Chinese nonprofits. 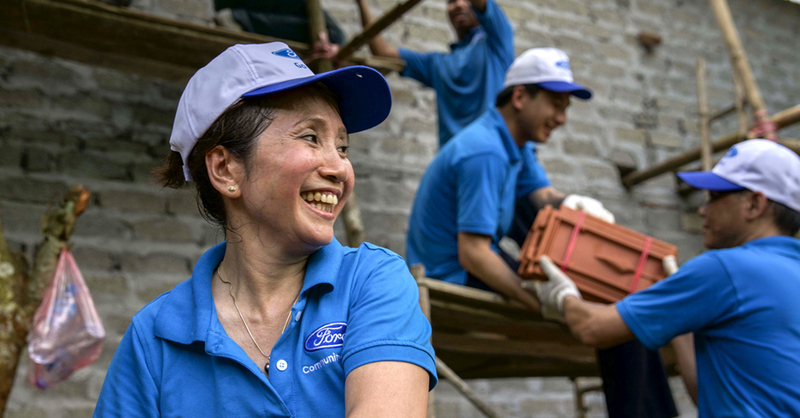 "Registration in China enables GlobalGiving to continue to support Ford Fund’s global grant programs and have a transformational impact on individuals and communities across China, empowering them to innovate, create, and prosper." We act as an intermediary, ensuring that recipient organizations comply with local registration requirements and meet international grantmaking standards. We are proud to partner locally with the Shanghai People's Association for Friendship with Foreign Countries and in cooperation with the Administrative Office of Overseas NGOs of Shanghai Public Security Bureau. 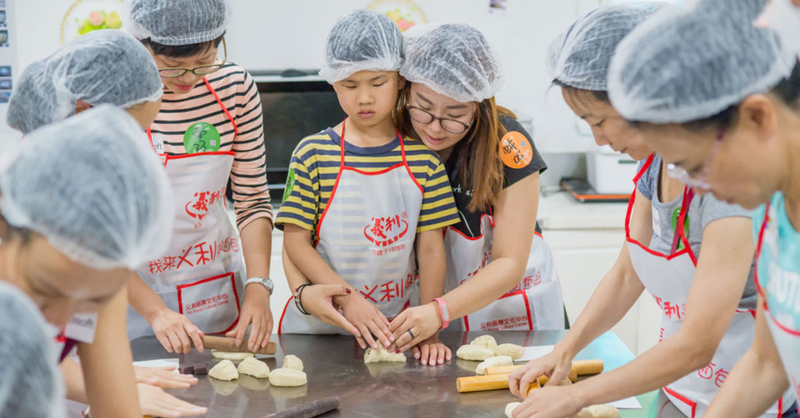 In accordance with the new Overseas NGO law, foreign funders who want to support Chinese nonprofits are required to either apply for a temporary activities permit or register as an Overseas Nongovernmental Organization. Our permanent representative office and local staff in Shanghai enable us to continue our long history of supporting the Chinese social sector and to facilitate a range of corporate services. GlobalGiving corporate partnership options in China include grantmaking and vetting services, nonprofit sourcing, giving and matching campaigns, and employee engagement through our giving and charitable gift card programs. GlobalGiving is also able to facilitate disaster giving through our Disaster Recovery Network.